Imagine (tonight BBC 1 @ 10.35) Vivian Maier, should be well worth watching! 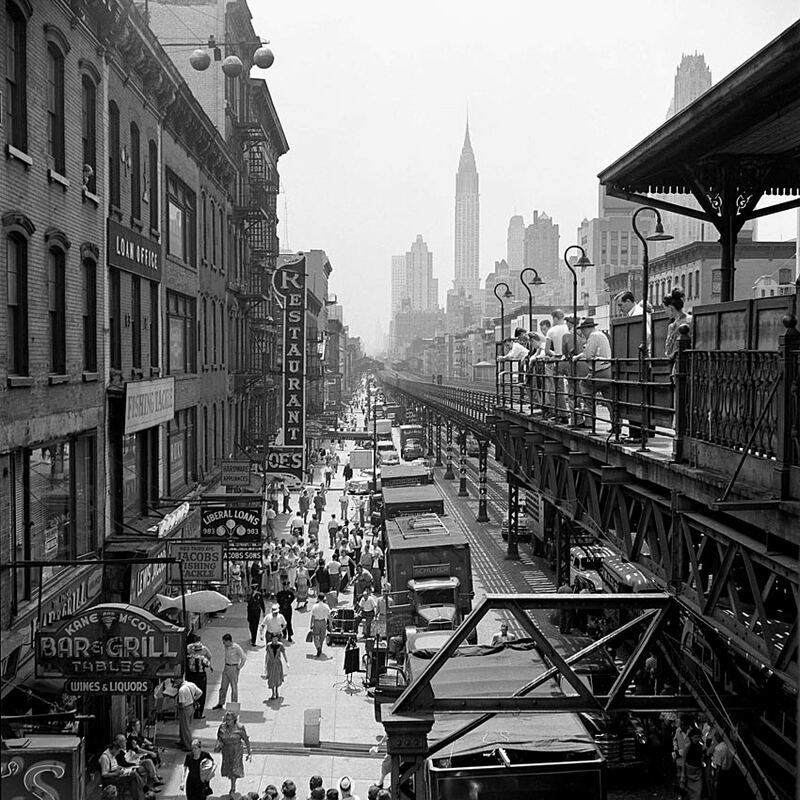 Vivian Dorothea Maier was an American amateur street photographer, who was born in New York City, but grew up in France. After returning to the United States, she worked for approximately forty years as a nanny in Chicago, Illinois. oooh. i shall be watching this on BBC iPlayer later on…. This programme was amazing. Still on iplayer. Don’t miss it. « George Triggs winning sculpture!